I am terrible about reading sequels. I have already admitted this to myself and come to terms with it, I have a problem. So some of the books on this list have yet to be released and some of them are just sequels that I would really like to make the time and finally read! READ LOLA NOW. Haha okay, no pressure. But seriously, that book was the bomb diggity. I didn't love The Elite, but it was such a page turner that I kept forgetting how annoyed I was supposed to be at America XD And Her Dark Curiosity sounds so interesting! 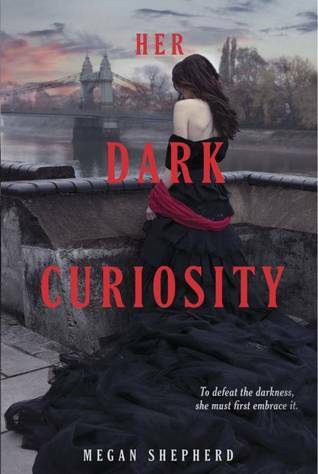 SO excited for BURN and Her Dark Curiosity! 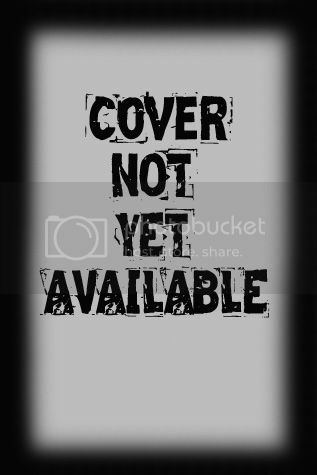 And I really want to read Holly Black's series. So glad I'm not the only one who has trouble keeping up with series! But now I have a few more series to add to my list :) Really enjoyed your list! I have also become a lot pickier about sequels. I have serious trilogy fatigue.